Poor return loss can be a major source of measurement error. By selecting the correct adapter with better return loss, you eliminate measurement error. 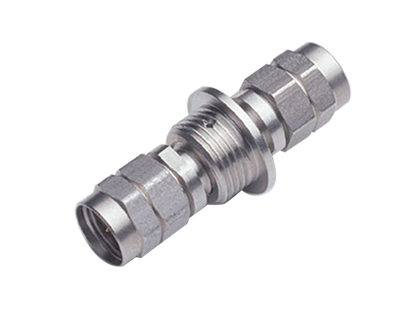 Precision measurement adapters are available up to 110 GHz.